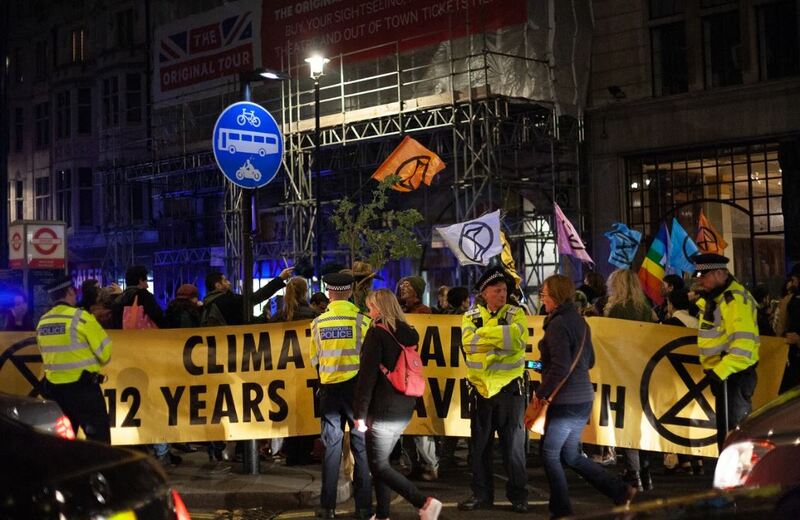 Extinction Rebellion is planning to cause disruption on London’s rail network today. 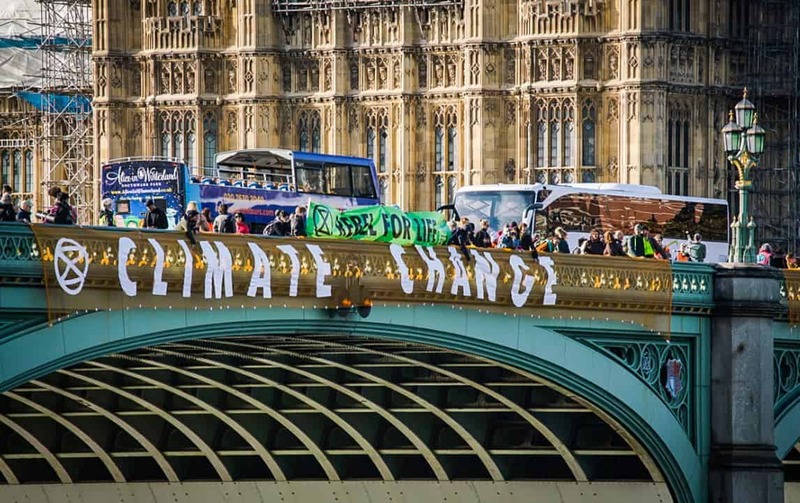 They will disrupt one overground line as part of their escalating campaign to demand the Government acts now on the climate and ecological emergency. This action is called “The Pause” – their aim is to create moments in time when humanity stops and fully considers the extent of the harm we have done and are doing to life on earth. There have been 290 arrests so far by police during this ongoing action. London mayor Sadiq Khan said he was ‘extremely concerned’ about the prospect of disruption to London’s public transport network. He said: ‘It is absolutely crucial to get more people using public transport if we are to tackle this climate emergency — and millions of Londoners depend on the Underground to get about.